When I was 12 years old, I got into “this stuff”, because I simply had had enough of my old life. Born three months early, weighing only 2 pounds and 4 ounces (that’s just over one kilogram), I had more than a few challenges right out of the gate. And I was DONE with them! I was a good looking kiddo they say. A little smaller than most growing up, and being an “allergy kid” I tended to get sick a little bit more often than most. And that seemed to set the stage for being last getting picked for group sports and games in school. And getting picked on by both boys and girls – was a daily grind. I remember when I was ten, praying for “a friend”. 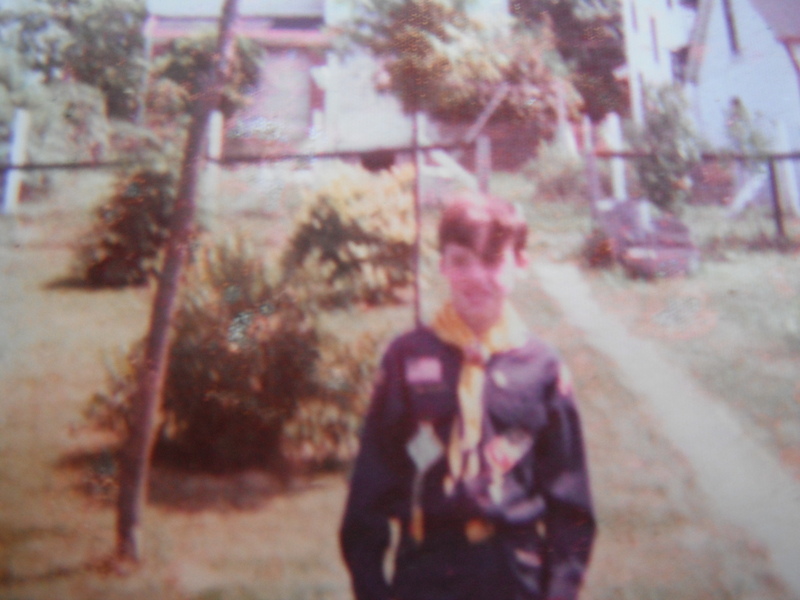 And at 12 years old – I had enough. It started with me finding a paperback book of Wayne Dyer’s in my Mom’s house, Your Erroneous Zones and reading it from cover to cover using my night light. I just couldn’t put it down, it was as if my life depended on what I was reading. It was quickly followed up by a dog eared copy of Think And Grow Rich, by Napoleon Hill. I was mesmerized by what I was reading. Here were two books, both telling me that “little old me” could start over, set a new direction in my life, and that I could change. BIRTH OF THE KARATE KID! About the same time I saw reruns of the Kung Fu television series, and I was hooked. I wanted to be a monk, a martial arts master. Someone who had strength and power, someone totally at peace. So I started “working over time”, weeding gardens for the lovely little old ladies in the neighborhood for what ever they would give me, and I bought my first karate book – The Hand Is My Sword by Robert Trias. 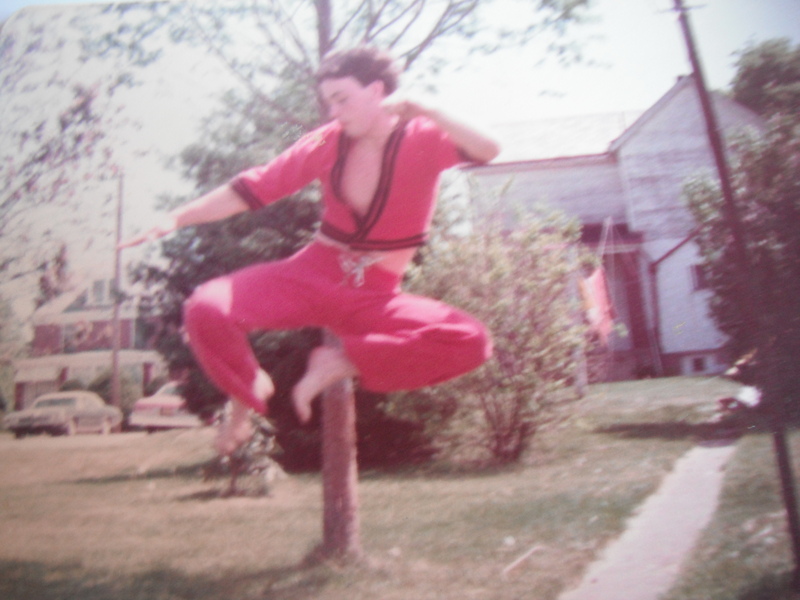 Then “for some reason”, later that year, the Scottdale YMCA sent flyers to all the schools, letting them know their new programs – and one of them was led by my first teacher and mentor, Rick, who taught me both Kempo Karate and the power of the mind. Today’s Take Away: BURY THE OLD YOU! When you get TOTALLY sick and tired of the old you – when you’ve had enough – REALLY had enough – you will find a way to move on. That’s why you are here. You’ve been seeking, and we are sharing – sharing what we know works. Sharing what changed my life from a little boy living hell, to a Martial Arts Master who has traveled the world, totally transformed his life, and who helps thousands and thousands of others to do the same. It’s might take some work to get to where you are going. Fortunately, you are learning here that it is mostly imaginal work. As a little boy, and as a young teenager – I imagined my new identity SO REAL, that I couldn’t help but live it. Over the years as I learned more and more how this stuff works, I noticed that as “the karate kid” I couldn’t help but do Karate, then Kung Fu. I couldn’t help it, because THAT was the new me. 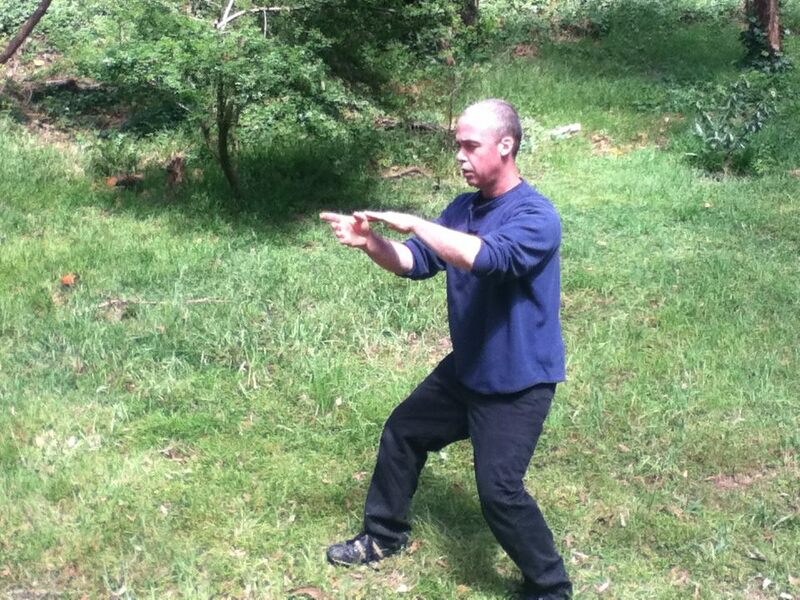 Exploring the power of the mind, and using intent – I manifested many very very cool instructors and mentors. Rick stopped teaching about 18 months into my journey. So I needed new teachers, and I imagined them – and they showed up – like clockwork. When I wanted to learn how to throw, “for some reason” a Judo guy from the midwest got transferred for a few months into the local steel mill, and he wanted someone to train with. Later, when I wanted to learn Aikido, “for some reason” an aikido master brought his little girl to class, he wanted her to learn martial arts, but he didn’t want her to learn from her Dad. Ken the Aikido master joined the class, and started teaching me and my top students Aikido on the side for a few years. This stuff works, but you’ve got to do it right and not just do the next fun sounding thing. Just like martial arts, there are a TON of arm chair experts, people who “know” what a roundhouse kick is, but who have NEVER mastered it or bothered learning it correctly. I’ve been blessed to learn from the best, to meet, model and train with some of the most amazing people in the world – in manifesting – in martial arts – in money making and in making a difference. We are blessed to meet you and maybe even work with you. Remember – you can totally recreate your world – and it all begins with you completely being done with the old you, and then totally commiting to creating the new you. PS: While you are here, take a few more moments today and invest in you. Explore the site. We have over 500 searchable articles – all free. 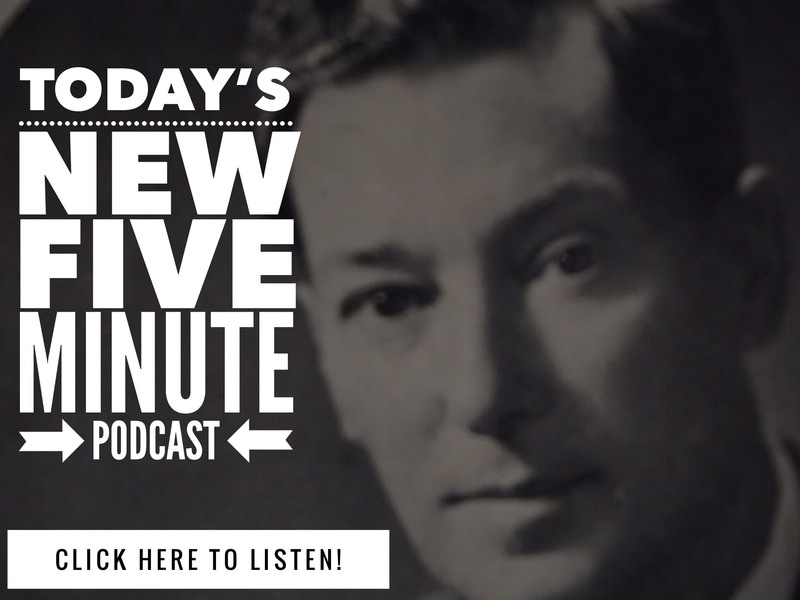 We give away 221 Neville Goddard lectures to members of our email list – so join us if you haven’t yet. And if you want to work more deeply with what we teach, we have some amazing recording packages and coaching programs available for you to dive deep into. And remember, you can email us anytime at 2020@exhostage.com Many blessings. 17 Comments on "How To Reinvent You – Part 1 – Free Neville Goddard"
Thanks, Mr.TT I keep coming back until the happens! This moved me to comment for the first time. A very inspiring and touching post. Thank you TT. Thank you Jo! And thank you for being part of the community here. Many blessings! Thank you Aaron. Keep coming back mate and keep us updated. Always something new and cool to learn and explore. Have a great day mate! Thanks for sharing that. Really moving and inspirational. Blessings! Excellent article Twenty. Many people do not realize that with manifestation often comes perspiration, like your perfecting your round house kicks, taking your marital arts classes and disciplining your mind with the intention of having the right Teacher show up at the right time in your life. I call this “Harmony of Flow” – like the powerful waters that rush through many a river that flow without being pushed, we can step into the Higher Vibration of our “Being” in the River of Flow of our desire and Live From the Reality of our wish fulfilled. By flowing AS the River does, the power of our intention Flows like the rushing rivers that will smooth out the rocks in the flow of our lives way and as our personal events that clear the way for our Great Intention carries us on a journey to our desire. The key is, not trying to “Ride the Currents” to Manifest but to BE the River itself and know that even if your Attention and Focus are elsewhere, you are always at your destination because, as your Being the river and flowing, you already have arrived at the same time you begin. Therefore when we truly understand and most important, APPLY and BE it, it is now WHO we are and a fact instead of a mere goal. Add in a pinch of inspiration and a pinch of perspiration. I just agree with you Jo! I totally agree with you and can see things totally more and more clearly in my own life too. More and more I have let go…and trusted. Trusted Neville. Trusted the Promise. The Law. Trusted my imagination! You rock it twenty! Thank you I enjoy reading this. Fascinating question for each of us to muse on: “how did we come to ‘meet’ Neville?” I wonder how many people watched “The Secret” on You Tube.. a few years ago…”for a reason”, just as I did? Then, backstory…I was a teen, having read Claude Bristol’s THE MAGIC OF BELIEVING, followed by, in the intervening years…Jane Roberts SETH books, THE POWER OF THE SUBCONSCIOUS MIND, much Dale Carnegie, Wayne Dyer, other books focused always…on the subject of higher consciousness. And then, at just the right moment..I heard Joe Vitale (he’s the guy in “The Secret” who wears necklaces??) speak a phrase which utterly changed me forever: “..see your life from the wish fulfilled..” (Whaaat? I remember saying)..then, he mentioned the name of a man I had never heard of – Neville Goddard. I ‘just knew’ I must learn about this person. To say that making Neville Goddard’s ‘acquaintance’ has completely transformed my existence would-be the understatement of the year. Make that..the DECADE!! !